The Florentine Players are a subgroup of the Florence Historical Foundation. They put on a melodrama each year for Florence Days. They put on several other performances throughout the year. 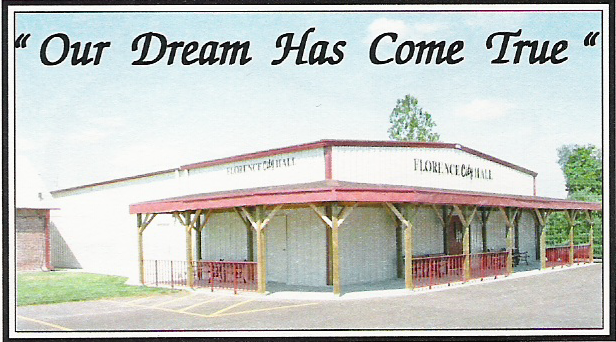 The plays are performed at the Florence City Hall located at 2864 State Street ( ). The Florentine Players have been together for 55 years. They performed their first melodrama in 1964, making this year's (2019) performance their 56th Annual Melodrama. In addition to melodramas and other performances, in November, they have a Saturday where children can come have Breakfast with Santa.